The Strouden Blues aim to raise the profile of local charities with their music and all proceeds will go to the John Thornton Young Achievers Foundation, MacMillan Caring Locally and the Townend Children's Project. As Councillors for Strouden Park they have enjoyed working with the local children to create this CD to raise money for charity. 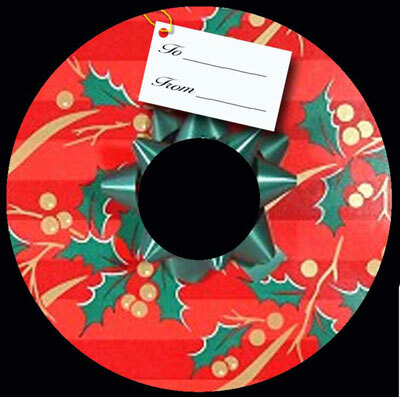 This fantastic CD will make a perfect addition to any Christmas list and an ideal gift. The Strouden Blues will be performing at various venues in support of the community in the run up to Christmas.